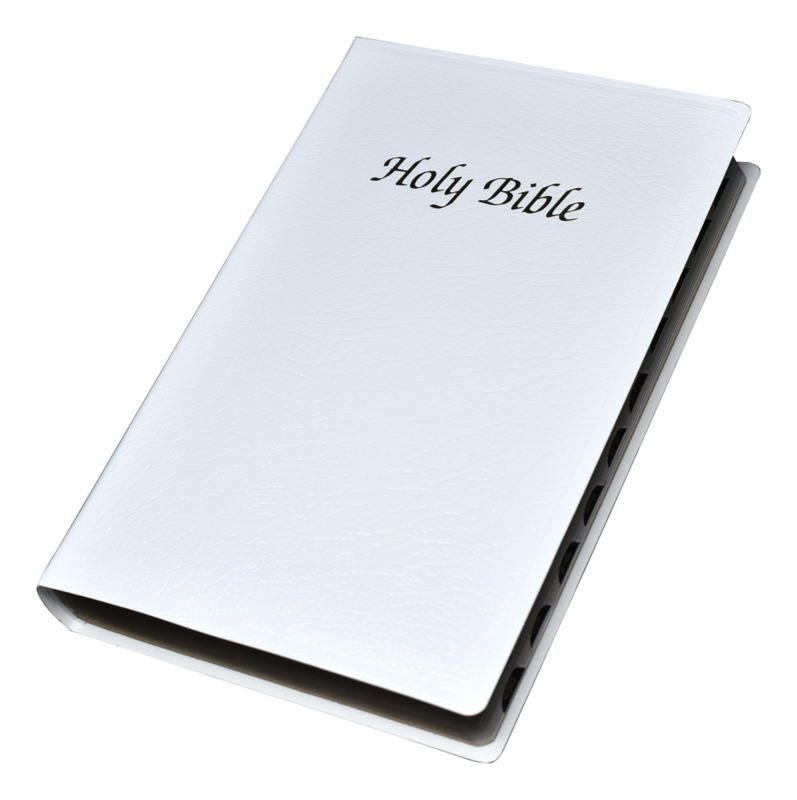 A beautiful gift Bible that is designed specifically to commemorate a child's First Communion. Indexed. O-Wrap packaging.